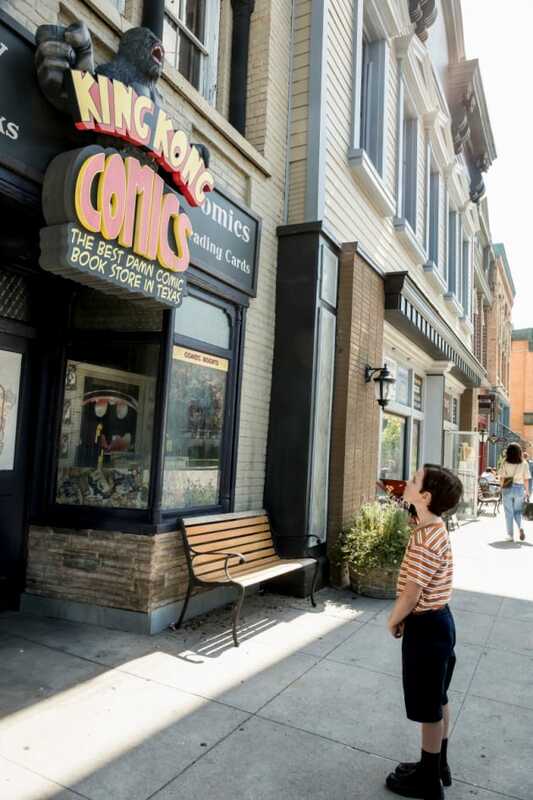 Sheldon visits his very first comic book store on Young Sheldon. 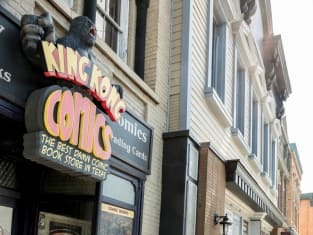 "A Therapist, a Comic Book, and a Breakfast Sausage" is the fourth episode of the show's first season. Young Sheldon Season 1 Episode 4: "A Therapist, a Comic Book, and a Breakfast Sausage"